Mid-week. Hump Day. It’s all down hill from here…so lets kick it off in the right way with something FUN! I’m very excited to team up with the ever Spunky Mr Mick Menzies from Food Man Chew to bring you something a little special. Mick is the master mind behind the Hump-day Lunch box, which is a delicious and nutritious lunch that you can order and have delivered to you at your workplace in the Adelaide area (that’s South Australia for those playing around the globe). This week we are introducing you to “The Collaboration” Hump Day Lunch Box. Hump Day is slang for Wednesday if you’re not down with modern lingo. So hello and welcome to the Spunky Guys and Gals that are tucking into a delish Hump-day Lunch Box today. Bon-appetite! If you’re not privileged enough to have a Hump-Day Lunch Box below your drooling mouth….please don’t despair! I hope this post will enlighten and inspire you to create your own healthy hump-day lunch. Stick around, you never know what you might discover. Mick has quite the flair for creating many different tastes and themes for the hump-day lunch box. I’m forever drooling over his pictures on Facebook. I was very excited when he contacted me recently and asked if I would like to come up with a Hump-day lunch box idea. For sure! What an honor. THE COLLABORATION: Almond crusted chicken with a zoodle salad including baby spinach & lentils dressed with a water-cress pesto. And to finish off…cacao chia ball! 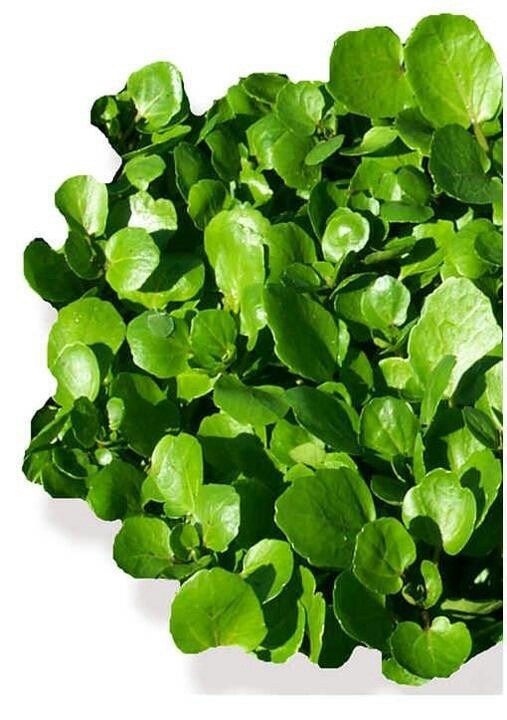 This pretty greenery is loaded with antioxidants, vitamin C, K and A and it also has plenty of B-vitamins. Therefore the water cress based dressing on your Spunky Salad will help you conquer the mid-week hump. The vitamin C and anti-oxidants will pep up your immune system, and the B-vitamins will help your body utilize energy, thereby avoiding a 3:00pm slump. No excuses for skipping out on post work exercise now huh? 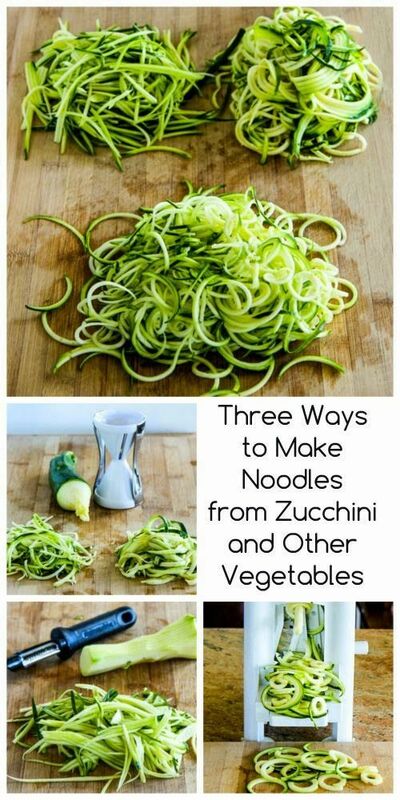 Aka zucchini noodles. Have you heard about them..? No? Well, they could possibly become your new favourite thing, they’re certainly one of mine. These thin strips of zucchini are the perfect substitute for pasta. From this humble veggie you’ll get another hit of vitamin C and B-vitamins (Woohoo!!) and some potassium. Potassium..? It’s going to do you wonders, it will work it’s magic in your cells and help to keep that (possibly rising) blood pressure stable and steady your heart rate. Enter zen, boys and girls. These tasty little gems may be small but they are larger than life when it comes to nourishing that spunky guts of yours. Fiber. Protein. Magnesium. What a super combination! 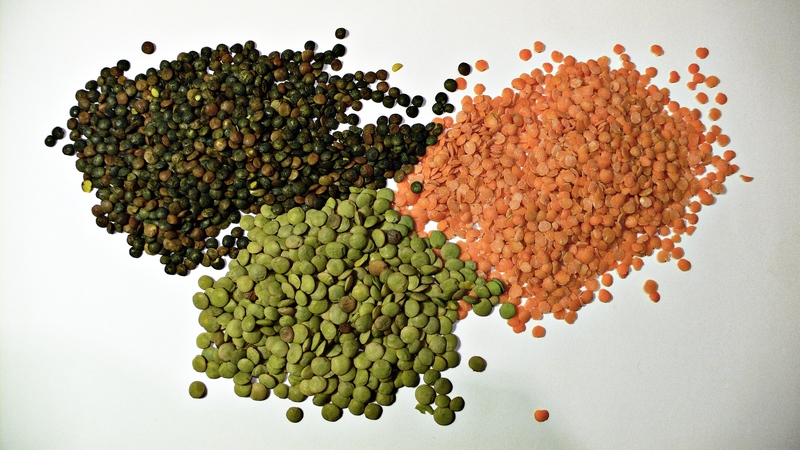 Lentils provide a feeling of satiation (full and happy) while slowly releasing energy to combat three-thirty-itis. The magnesium is going to assist with the facilitation of energy and recovery to your muscles during and after the work out you have planned for later today 😉 You do have a workout planned right? Hmmmm…..chocolate is a wonderful thing. And in it’s raw form, Cacao, is actually full of nutrition. Anti-oxidants to help maintain your youthful vibrancy. A selection of minerals (magnesium, calcium, iron, zinc…) to keep your body in a happy homeostasis (aka balanced and ticking along perfectly). And finally, the best bit, feel good warm fuzzy vibes. 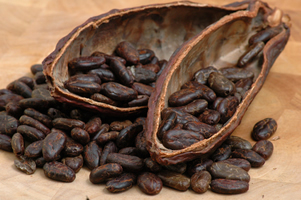 Yep cacao gets the brain all happy and lovey….what a nice way to end your hump day! FANCY FRIDAY, WITH ADDED TESTOSTERONE!